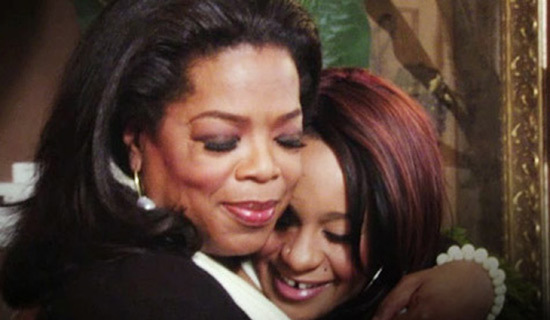 Oprah Winfrey has scored an exclusive interview with Whitney Houston’s daughter, Bobbi Kristina for her series Oprah’s Next Chapter. She also spoke with the late singer’s brother, Gary, and her sister-in-law, Patricia Houston. In the episode, which airs Sunday, March 11, Bobbi Kristina shares personal memories of her mother and how she would like her to be remembered. Also, the Houston family addresses the rumours and speculation surrounding Whitney’s death. And we thought the queen of talk had retired from television.